Yesterday, a pre-production Peugeot 408 rolled off the PCMA Rus plant in Kaluga, Russia. The PCMA Rus plant is a joint venture between PSA Peugeot Citroen and Mitsubishi Motors Corporation with a capacity of 125,000 units a year. 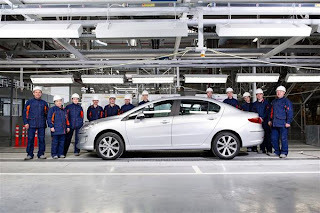 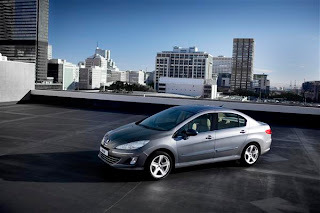 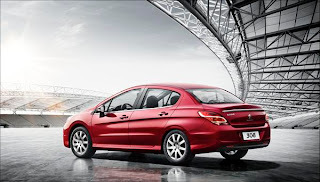 The PCMA Rus plant currently assembles the PSA's C-hatchback models Peugeot 308 and Citroen C4 and PSA-Mitsubishi Motors jointly developed Citroën C-Crosser, Peugeot 4007 and Mitsubishi Outlander. 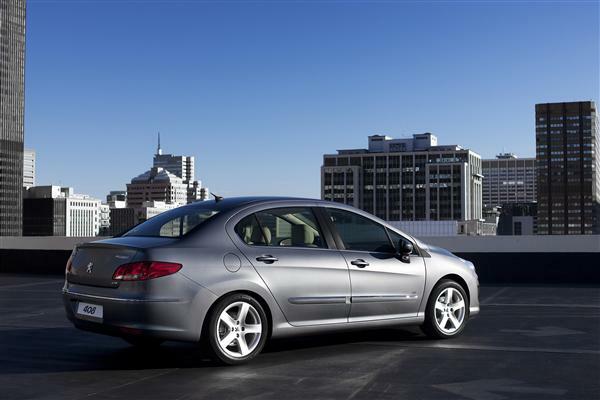 The 408 is Peugeot's first vehicle to be assembled in Russia with a powerful and efficient 1.6 HDi diesel engine available on all versions. 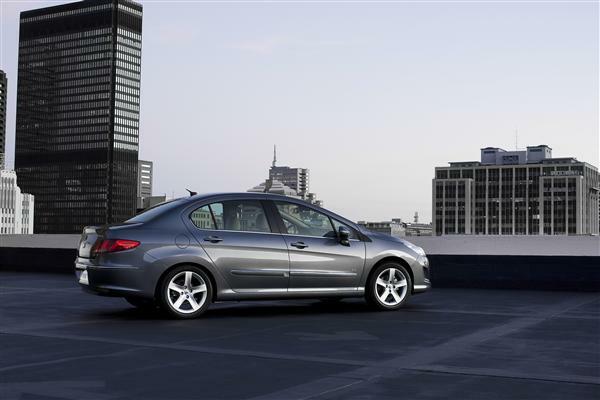 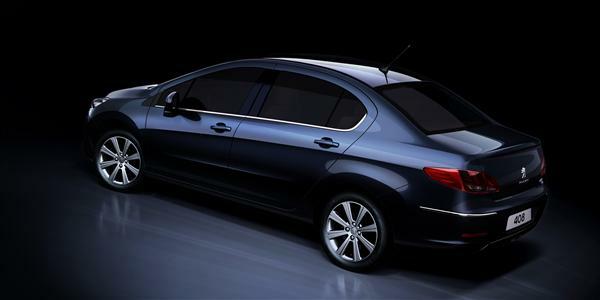 Peugeot says the 408 is a global project developed for the brand’s three key markets in Russia, China and Latin America. To ensure durability in Russian climate and driving conditions, the Russian market 408 had specific adaptations made. 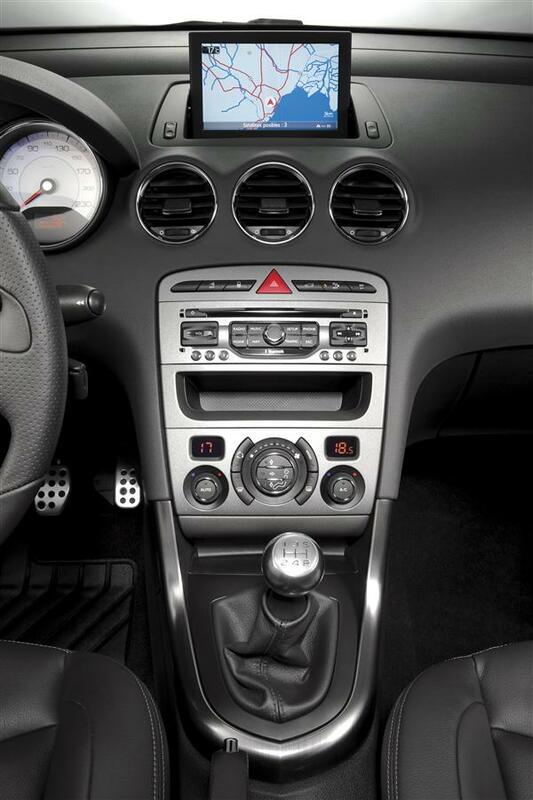 The Russian market 408 has reinforced suspension, increased ground clearance, extended battery capacity, increased alternator power, boosted efficiency in its seat heating with improved heating control access (now placed on the console between the front seats), high efficiency air ducts directed at rear passenger feet. 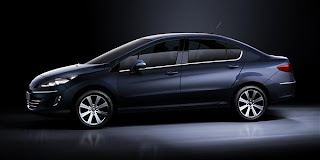 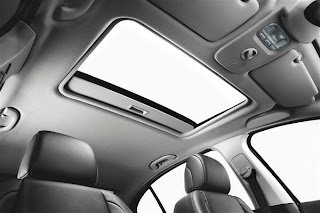 There is also a factory installed metal engine pan protector. 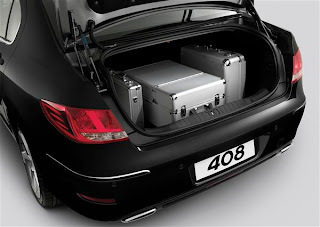 The boot access and fuel tank hatch control have also been specially adapted for Russian users. The 408's washer fluid tank volume has also been increased. 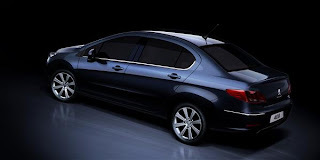 The 408 will initially be produced in SKD (semi-knocked down) form, before moving to a full cycle local production in Russia. 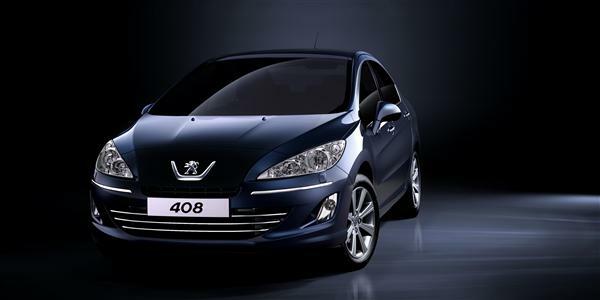 The Peugeot 408 will be introduced locally soon, with Malaysia to be the first to locally assemble a right hand drive 408. The 408 should not be referred to as a 308 sedan, because there is another 'actual' 308 sedan on sale in China, which uses running mechanicals (non-THP engine) from the 307 but re-skinned with 308 styling cues.